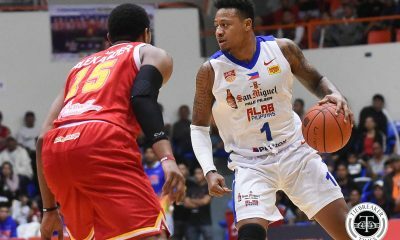 Even with an OCBC Arena packed with Filipinos, the Singapore Slingers took a Game One route against Alab Pilipinas, 77-67, Sunday afternoon to go up 1-0 in the best-of-three semifinals series. “I just felt we went away from what we’re trying to do. We went away from we’re trying to do. We just didn’t pay attention to details. 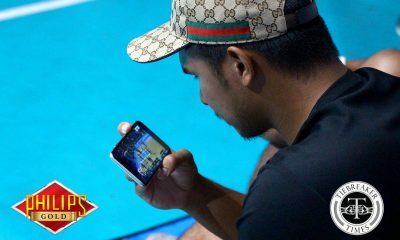 We had a solid game plan we didn’t follow it,” lamented Alab head coach Mac Cuan . 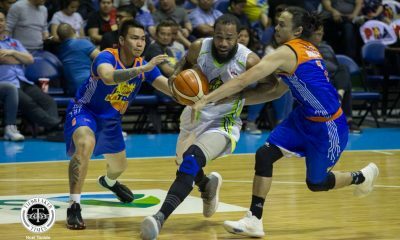 Alab fall to 0-1 in the series and will have to win Game Two on Friday, April 7, at the Baliwag Star Arena in Bulacan. Kiefer Ravena, who made his Alab debut, led the Philippine-side with 16 points on 6-for-14 shooting to go along with two rebounds and two assists. 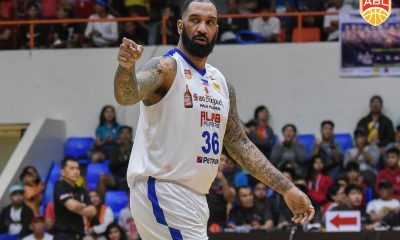 The Philippine side were able to go toe-to-toe with the second-seeded team early in the game, but Justin Howard and Wei Long Wong heated up, sparking a 12-4 run to gain the lead for good. “I’ve been telling them pagpasok ko kanina that it’s the same story the whole season. We just can’t get over that discipline thing, talagang up and down,” Cuan added. Wong scored 10 of his 11 points in the first half. Xavier Alexander also proved to be too much for Alab, dropping 26 points, grabbing seven rebounds, and dishing out six assists. The Slingers lead would balloon to as much as 12 and would only go as low as four in the second quarter, and five in the second half. “When we started to follow it in the second half, we did it for a couple of stops and then the problem was we weren’t disciplined on offense. We were just not patient enough,” Cuan admitted. 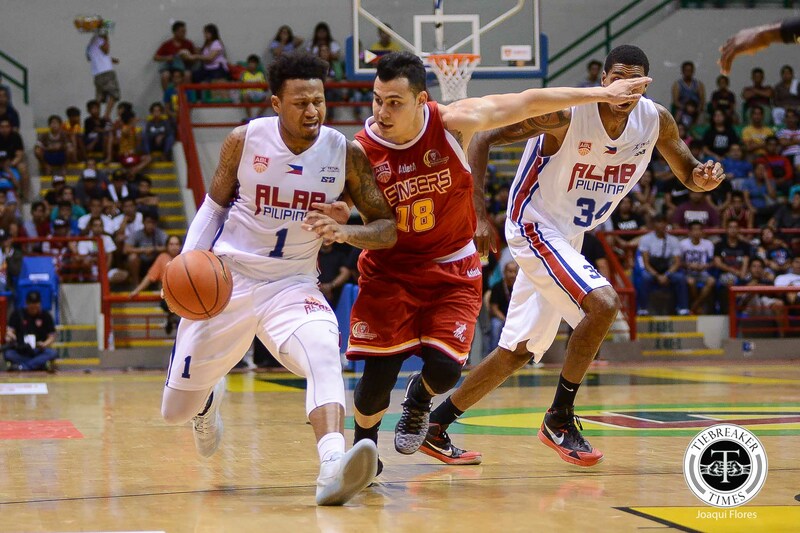 Bobby Ray Parks, Jr. was limited to just four points in 15 minutes of action after suffering an apparent sprain. Parks, Jr. did not return to the game during the incident that happened during the third frame. James Hughes picked up a double-double as well, with 13 points and 11 rebounds. Singapore’s ASEAN Heritage Import Josh Urbiztondo finished the game with eight markers. Alab show just 35 percent from the field, just 3-for-15 from downtown. Singapore went 41 percent from the field.